Consider, though, a tremendous story out of South Carolina. A Sumter police officer dove into a freezing pond to rescue a DUI driver, who had driven his vehicle into a pond. 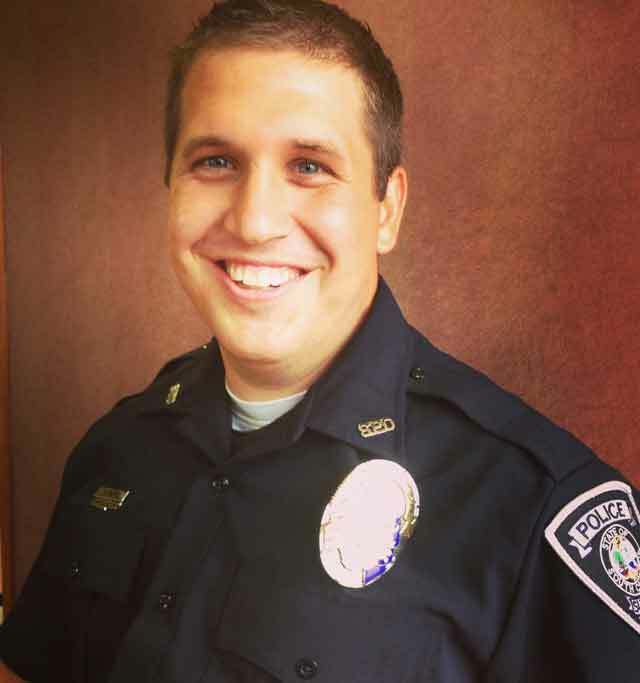 Officer Quentin Eley saw several cars gathered by the side of Second Millpond Bridge flashing their hazard lights. He approached and discovered that a car had driven into the water, and a person was trapped inside. This isn’t to say that the Beverly Hills police officer who arrested you for DUI was a hero. Police officers – like everyone else – can make egregious mistakes and even intentionally do things wrong to complicate DUI cases. However, it does illustrate the depth of humanity that many officers have… and the lengths to which good people will go to serve and protect. If you’ve been struggling with Los Angeles DUI charges, what are your next steps? Will you go jail? What kind of defense can you put up? For help about answering those questions, connect with Harvard Law School educated, ex-Deputy District Attorney, Michael Kraut, today for a free consultation about your legal needs.